Check the library website for more information on borrowing and the library opening hours. 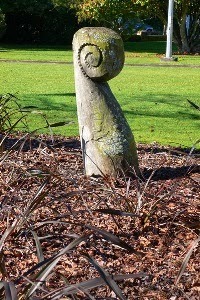 From 22 November some Unitec library services will be open for shorter hours. Postgraduate students - you can use facilities at Penman House, Building 55, Mt Albert Campus. More details. 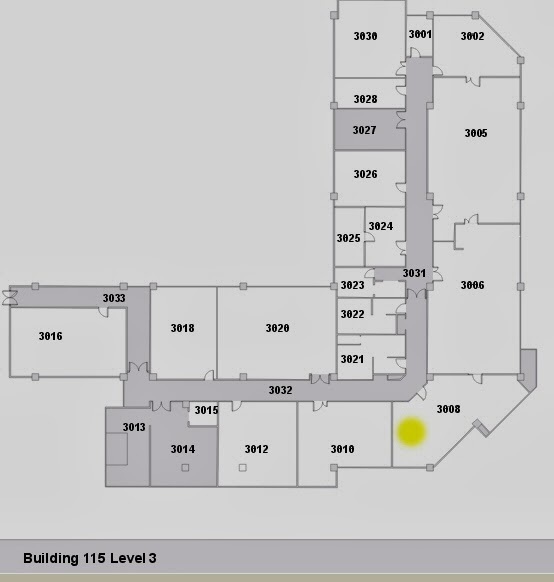 Other students should check with their Department for possible swipe card access to Department labs. 2 Dec 2013 to 20 Dec 2013: all labs open and supervised during normal lab hours (8am to 10pm weekdays, 10am to 6pm weekends). No access outside these hours. 6 Jan 2014 to 7 Feb 2014: all labs open and supervised during normal lab hours (8am to 10pm weekdays, 10am to 6pm weekends). No access outside these hours. 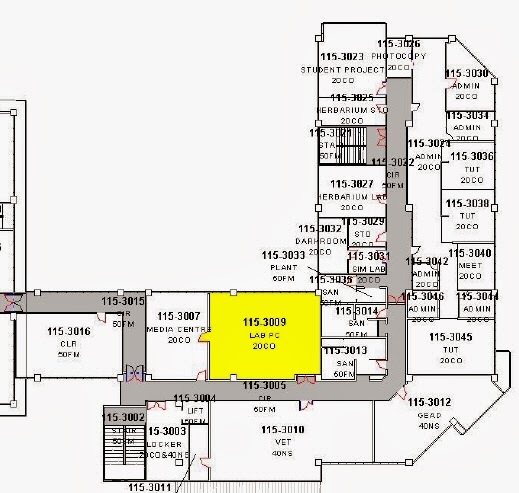 Contact Munawwar Naqvi for information about this lab in B115. *Please contact the Associate Library Director: Rosanne van Leeuwen, for more information regarding the Student Computer Centre in B110. 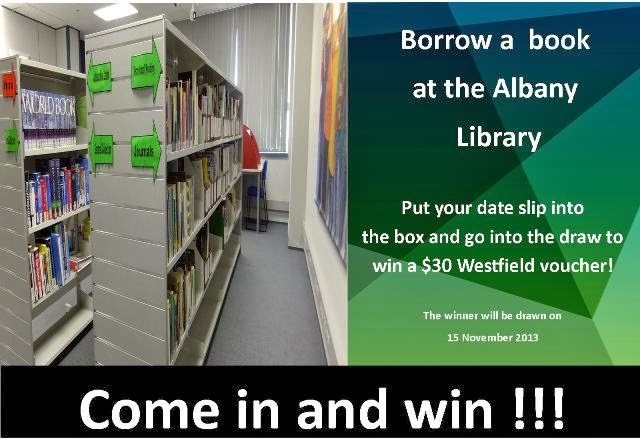 Simply borrow a book from the library on the Albany campus between now and Friday November 15th, put your printed date slip into the box and be in to win a $30 Westfield voucher.